Jostle Awards 2016 are open for nominations! Find out more about how to enter. 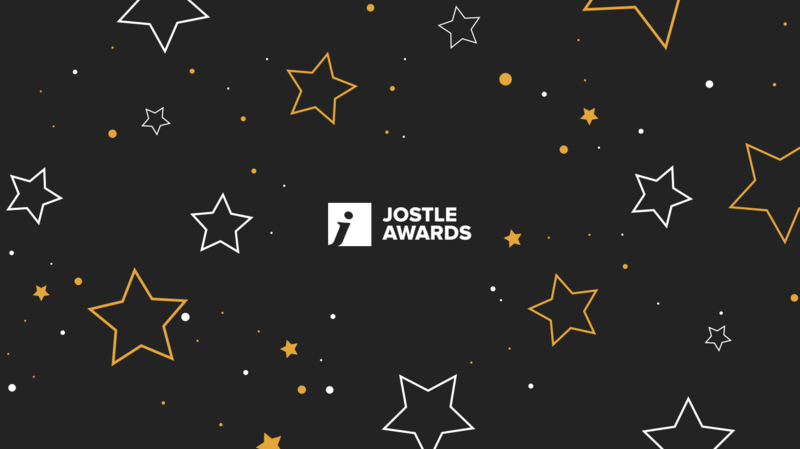 Nominations are now open for Jostle Awards 2016! If you’re a Jostle customer, it’s time to tell us what you’re proud of - and let us cheer your achievements and triumphs! Since starting the Jostle Awards two years ago, we’ve celebrated over a hundred Jostle success stories from our extraordinary customers. That’s something we’re incredibly proud of. And we can’t get enough of these stories. So, tell us: has the Jostle® intranet revolutionized communication at your company? Or, maybe you use the platform in an interesting and innovative way to bring your people together? 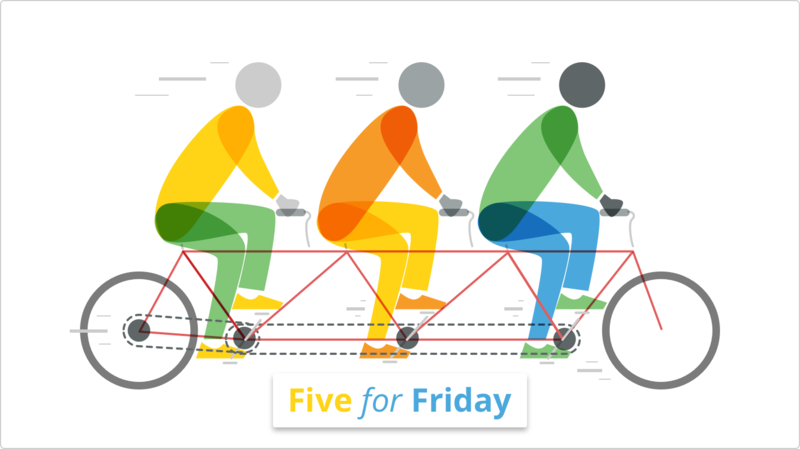 Perhaps your leaders are inspired to achieve organizational goals via your intranet. Whatever the use case, or whoever is involved, we want to hear all about it! All Jostle customers who had an active Jostle intranet in 2016 are invited to enter, including participants and winners. This “best in show” award goes to the customer that has achieved the most extraordinary workplace by connecting employees and building a vibrant culture with help from their Jostle intranet. This award goes to the customer with the best launch, implementation, and sustainment activities in the first year of their Jostle intranet. This award celebrates innovation and ingenuity used to solve a key business problem using a Jostle intranet. This award goes to the leader or leadership team who has best participated on their Jostle intranet to help achieve organizational goals. This award goes to the person most passionate about promoting their Jostle intranet in their workplace. Do you have an amazing Jostle intranet experience deserving of global recognition but can’t find the right fit with our other award categories? 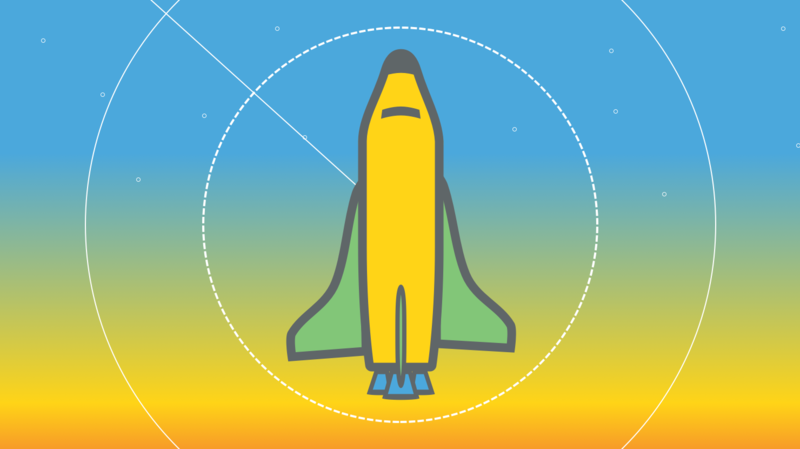 Did you do something outrageous and extraordinary with your Jostle intranet in the past year? Then tell us in this completely open, no holds barred, anything goes category! Nominate your organization today! It’s easy to enter in a few simple clicks with our online nomination form. Closing date for entries is March 24, 2017. If you have any questions, reach out to awards@jostle.me or view our Awards FAQ. This is your chance to proudly share your organization’s accomplishments on the Jostle intranet over the past year. We look forward to hearing many more vibrant tales of success. Best of luck! Want to see extraordinary workplaces in action?